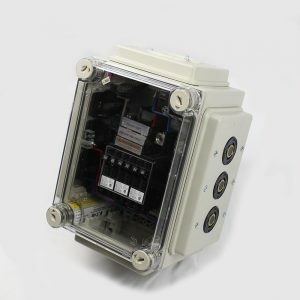 Our 100 AMP Custom Clearview Panel is great for ensuring safety and security when it comes to your electrical resources. Shop our distribution panel today. Incoming: 5 each E1016 series camlok type inlets. 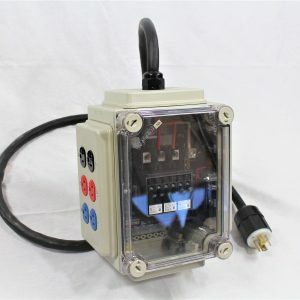 Outputs: 6 each 20AMP 120/208V 4P/5W (NEMA L21-20R) receptacles. Breakers: 18 each ch120 circuit breakers. 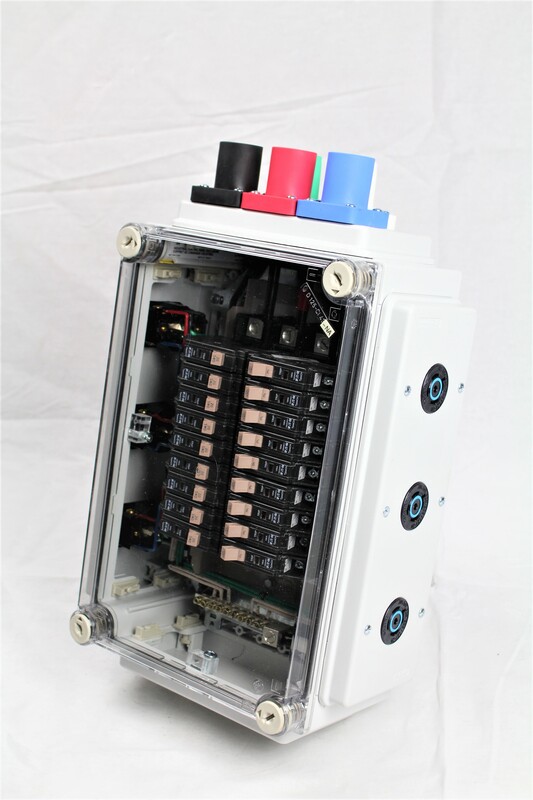 Your distribution panel is much like the heart of your electrical system. The panel, just like your real heart, pumps needed nutrients to other parts of your body. 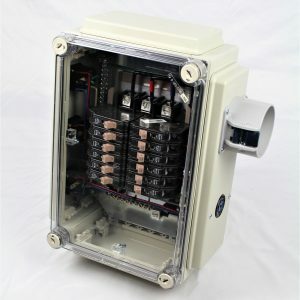 Your distribution panel pumps electricity to different subsidiaries in your home or business. 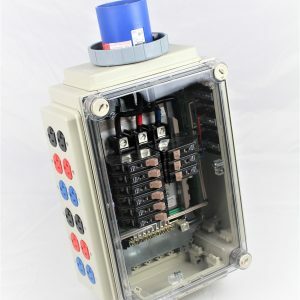 But, as you can imagine, you will need a powerful distribution panel in order to transfer the appropriate amount of electricity to all of your needed items. Shop Nutech today if you are looking for a durable distribution panel that has the capacity to take on large scales of energy. Distribution panels provide security and added safety measures to your electricity system. Is a safety step to try and prevent electrical fire in your home or business.